THIS IS PART OF A BUNDLE! Grab the Telling Time Bundle for the Year HERE! 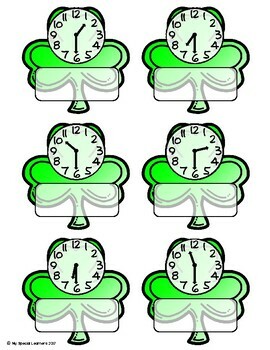 This telling time resource is for use with either students in an early childhood setting such as Kindergarten or 1st grade, or in a special education setting. In my classroom, I use these file folder tasks with my special learners during their structured independent time. These are all tasks that they are able to complete on their own and have already mastered in a 1:1 work setting. 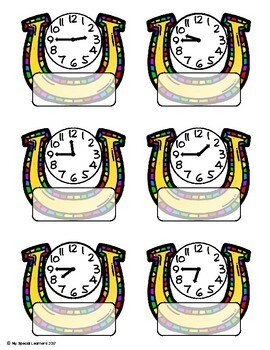 You could also use these during 1:1 work to switch it up from using flash cards or a Judy clock! 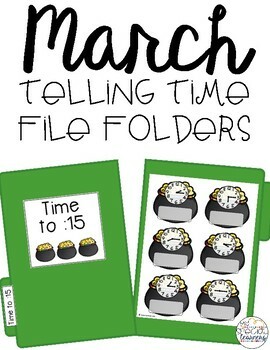 Inside, you will find four file folders to practice telling time. 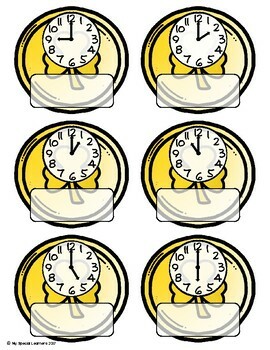 There is a time to the hour, quarter after, half hour, and quarter til. These file folders are adorable and a perfect fit to your fall theme! Click below for MORE file folder activities!! File Folder Activities for the YEAR! Looking for more telling time activities for your learners?! Check these out! For more ideas to work with your special learners, visit my blog at My Special Learners and find me on Instagram @ myspeciallearners!